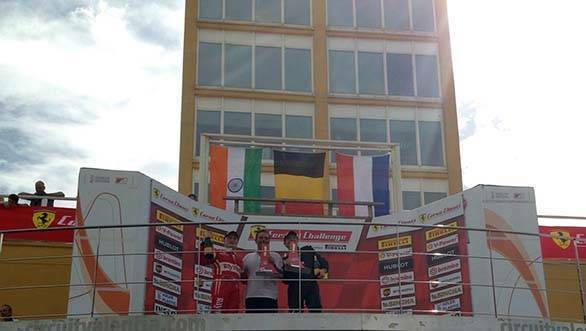 Gautam Hari Singhania had an incredible weekend at the penultimate round of the Ferrari Challenge Europe Championship 2015 where he managed to score a double podium. Held at the Valencia circuit in Spain, Singhania displayed steely nerve behind the wheel as he managed to secure P2 in both Race One and Race Two in the Copa Shell category. In all, Singhania has secured nine podiums in the season so far. He had scored a double podium previously at Monza in Italy, back in April 2015. 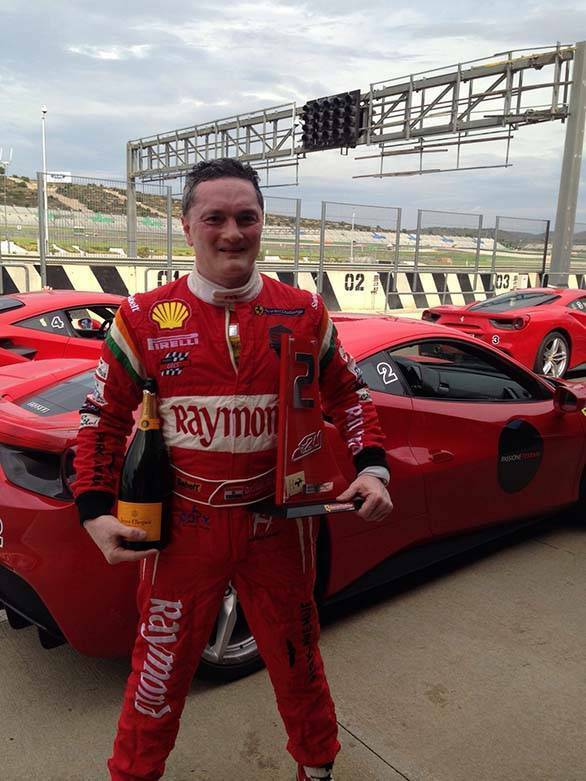 Speaking about his performance, Gautam Singhania, chairman and managing director, Raymond Limited said, "It has been a great racing weekend in Valencia with another double podium. The 2015 championship has panned out superbly with several close finishes and wins. I am eagerly looking forward to the Finale in November in Mugello, Italy." Race One at the Ricardo Tormo Circuit in Valencia was won by Jacques Duyver who managed to extend his championship lead to 140 points. He is closely followed by Italy's Erich Prinoth who has scored 137 points. Singhania is third with a 27 point deficit to the leader. The final race of the season will be held at the historic Mugello circuit in Italy from November 06-08, 2015.